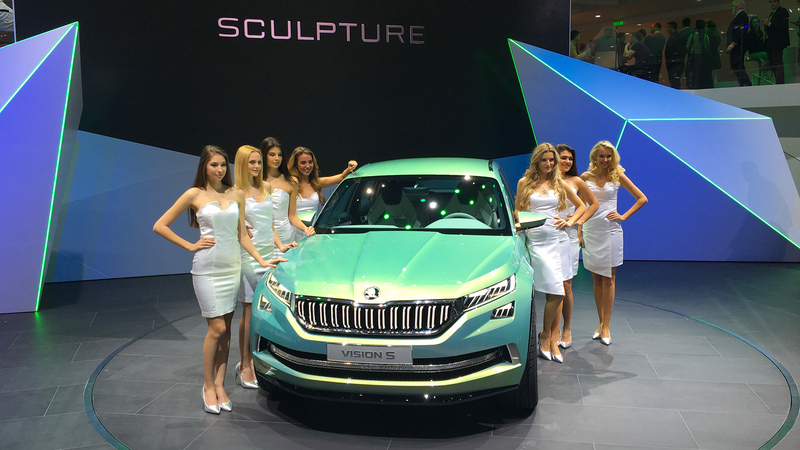 Skoda introduces the world premiere of its SUV concept car, the Skoda VisonS. Skoda have given us an insight into how their future SUVs will look. The concept car VisionS is modern with sharp clear design and many new technical features.